Prepare to have cartoon smoke shooting out your ears because apparently Boy Scout officials in both the U.S. and Canada could've stopped an admitted child molester who was working for them and because no, it doesn't stop there. They also helped him cover his tracks. A Los Angeles Times and Canadian Broadcasting Corp. investigation (http://lat.ms/tYtWBX ) finds scout leader Rick Turley molested at least 15 children, most of whom he met through American and Canadian Scouting beginning in the 1970s. 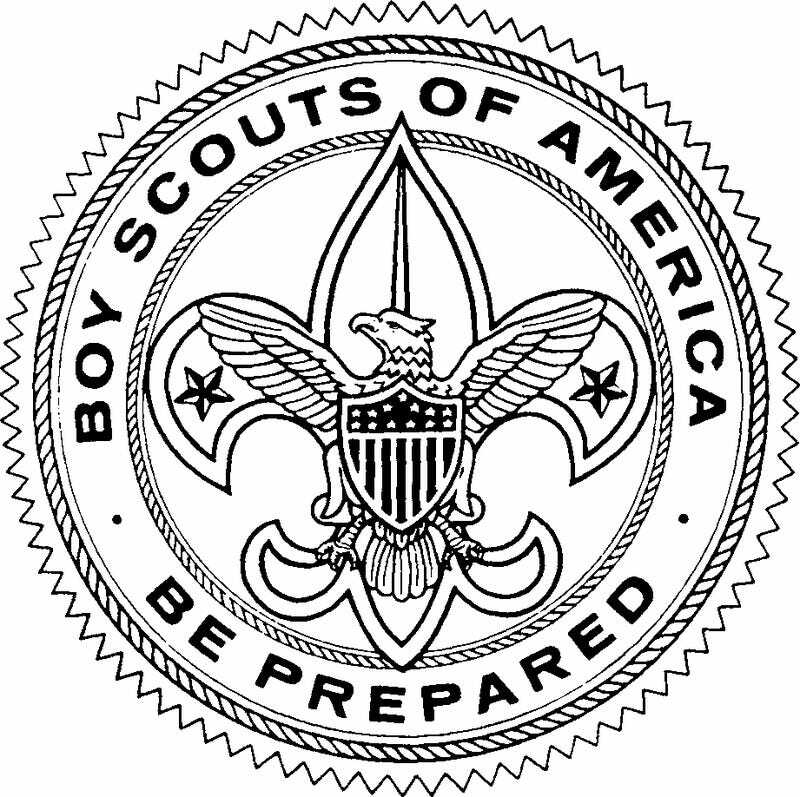 Records show Boy Scouts of America officials didn't call police after he admitted molesting three boys. Turley then returned to his home country of Canada, where he signed on with Scouts Canada, and continued his abuses for at least a decade. Now 58, Turley says he is surprised at how often he got away with it. In case you read that a bit too quickly for your own good, Boys Scouts officials knew that Turley was molesting boys he met through the organization but didn't call the police because, if this is actually what happened, they are soulless fucks. You know how soulless they are? EVEN THE CHILD MOLESTER HIMSELF THINKS WHAT THEY DID WAS HEINOUS. And then, because he knew he could get away with it —if they didn't report it, it's not exactly a message telling him to stop or forcing him to stop— he just continued to molest young boys. For a decade "at least". Turley is one of more than 5,000 suspected child molesters named in confidential files kept by the Boy Scouts of America. Judging by this account of the practices of Boy Scouts Of America, that may be the most troubling part of this.